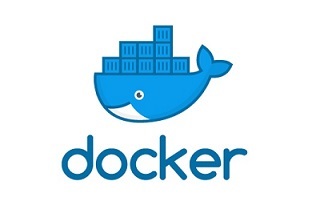 Do you know Docker and why it’s a powerfull software ? This software allow you to encapsulate overall heavy application in parallel OS (there is a very small latency but overall performance is same as your PC because it’s not running virtualized like VMWare does but truely in parralal than the host OS). 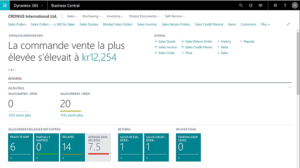 This is specially awesome when you are a Dynamics Nav partner/distributor because that allow you to automate Nav environnement installation and keep your local OS clean with only one command line. 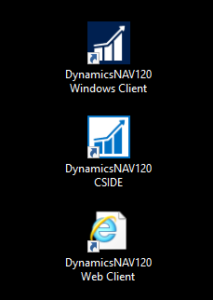 If you are one you know the struggle about having different Nav version installed on the same computer. Simply go to www.docker.com, create an account (need an email confirmation) then download and install Docker. It’s arround 500Mo. /!\ During Docker installation be carful of the OS question, you need to select “Use Windows OS instead of Linux” in order to run Nav application in Docker. NavContainerHelper is a very powerfull PS module provide by Microsoft that ease installation of Nav docker image.